268 pages | 2 B/W Illus. In the growing field of comparative criminal justice, the Nordic countries are regularly used as exceptions to the global move towards growing rates of imprisonment and tougher, less welfare-oriented crime-control policies. Why are the Nordic penal institutions viewed as so ‘different’ from a non-Nordic vantage point? 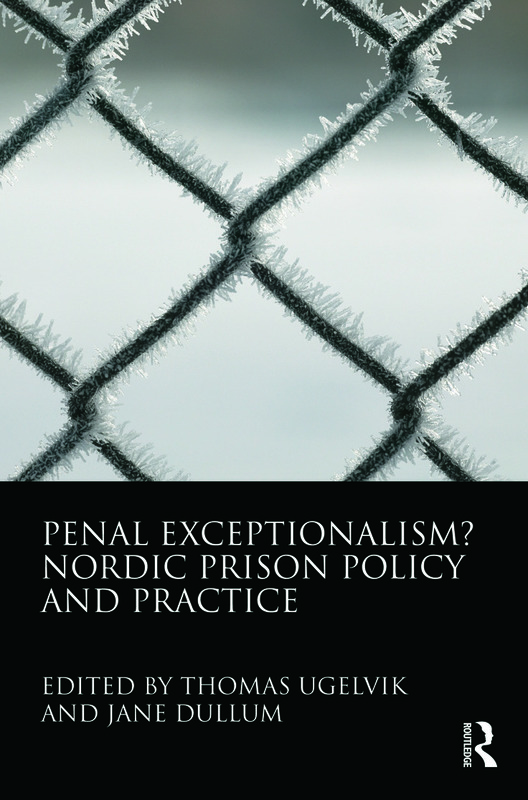 Are Nordic prisons and penal policies in fact positive exceptions to the general rule? If they are, what exactly are the exceptional qualities, and why are the Nordic societies lucky enough to have them? Are there important overlooked examples of Nordic ‘bad practice’ in the penal area? Could there be a specifically Nordic way of doing prison research, contributing to the gap between internal and external perspectives? In considering – among others – the above questions, this book explores and discusses the Nordic jurisdictions as contexts for the specific penal policies and practices that may or may not be described as exceptional. Written by leading prison scholars from the Nordic countries as well as selected researchers from the English-speaking world ‘looking in’, this book will be particularly useful for students of criminology and practitioners across the Nordic countries, but also of relevance in a wider geographical context. Thomas Ugelvik is a post-doctoral research fellow at the Department of Criminology and Sociology of Law at the University of Oslo, Norway. His Ph.D. is an ethnography of prisoner-subjectivation processes in and through the everyday life and power struggles of the institution. His research interests also include crime and the media, gender issues, and cultural criminology. He has published on violence against prison officers, power/resistance relationships in prison, and masculinity theory. Jane Dullum is a post-doctoral research fellow at the Department of Criminology and Sociology of Law at the University of Oslo, Norway. In her Ph.D. she analysed the development of the psychiatric institutions in Norway, with a special focus on the decarceration of the mentally ill. She has done research on economic crime, restorative justice, topics regarding the rule of law, prisons and prison education, and miscarriages of justice.